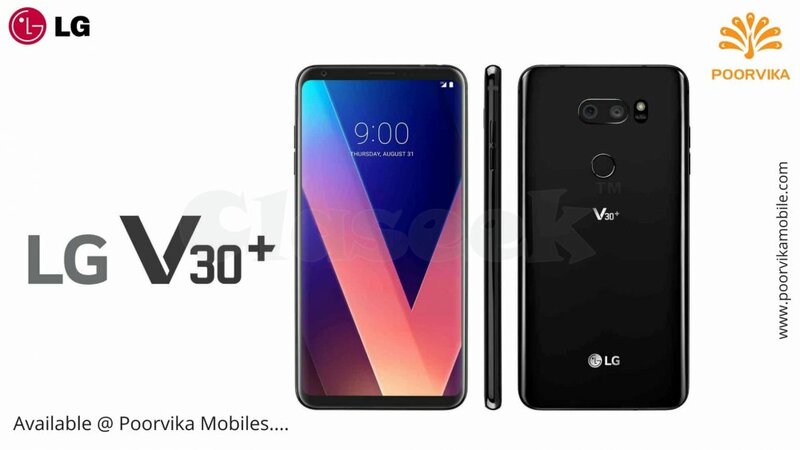 LG's new invention in mobile industry LG V30+ mobile is have a 15 cm QHD+ OLED FullVision Display for more color accuracy and sharper, V30+ mobile taking 360° photos and videos and also use to 360° wallpaper in mobile. Latest technology voice unlock and facial unlock also supported. V30+ now available with best offers only on Poorvika Mobiles. Also available on Poorvika Online Shopping.